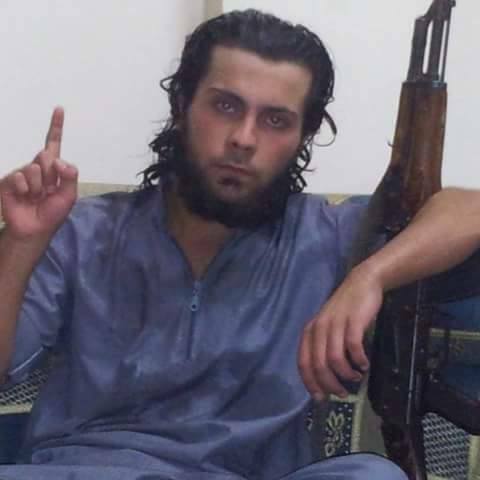 The unidentified Syrian fighter accused of killing his mother. An ISIS fighter is accused of executing his own mother, according to a well-respected Syrian refugee human rights group, the Washington Post reports. A 20-year-old Syrian fighter shot his mother “in front of hundreds of people near the post office … where she was employed, according to the Syrian Observatory of Human Rights in Britain. ISIS arrested his mother after she had an argument with her son over his support of ISIS. Posted: 1/8/16 at 9:16 AM under News Story.